'Protect the culture of virginity testing among girls' - SABC News - Breaking news, special reports, world, business, sport coverage of all South African current events. Africa's news leader. The United Nations described the virginity testing as medically unnecessary, painful and humiliating. Cultural activists and maidens have called on the government to protect the culture of virginity testing among girls. This follows an earlier statement by the United Nations (UN) calling for an end to the practice. Maidens and cultural activists taking to the streets of Pietermaritzburg to highlight their unhappiness with the United Nations’ Agencies call for an end to virginity testing. The UN described it as medically unnecessary, painful and humiliating. Another Maiden Nokwanda Mhlongo says, “we are telling the UN that this is our culture we will not be apologetic about it, they come with their foreign laws and impose them on Africans”. 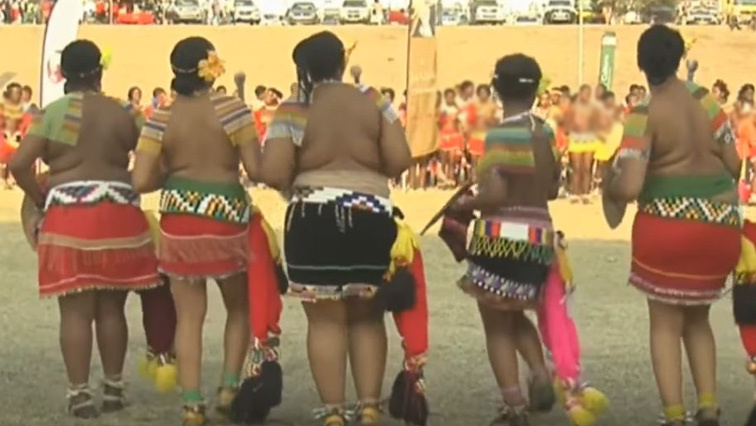 Organisers of the march say virginity testing is a Zulu culture and that it was a choice. The maidens handed over a memorandum to the provincial legislature and gave authorities ten days to respond. Numerous efforts to get a comment from the UN offices in Pretoria were unsuccessful. This entry was posted on 07 Nov 2018,07:10PM at 7:10 PM and is filed under Lifestyle. You can follow any responses to this entry through the RSS 2.0 feed. Both comments and pings are currently closed.